Buy New, Sell Old Mobile Phones Online at Jagran Classifieds. 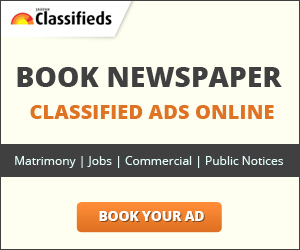 Thousands of people across India place free classified ads on our website every day. Here you will find best and top-notch quality of used mobiles like Samsung, Nokia, Micromax, etc. at dead cheap prices.